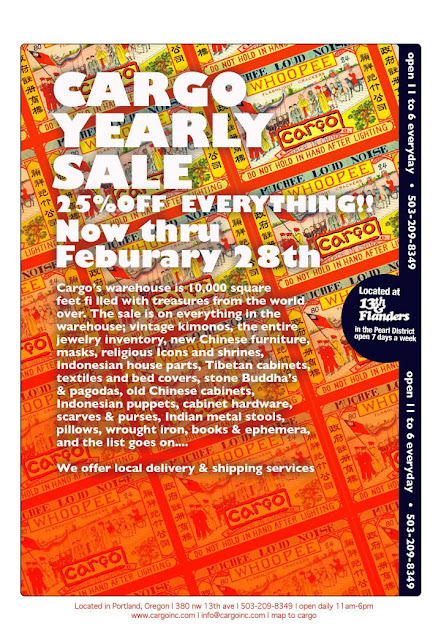 superphoebe: Cargo- best store ever! also- they now carry my lamps!! !